Flexible endoscopes present a unique challenge for hospitals to track and manage. Learn how an electronic audit trail can bring regulatory compliance, patient safety and operational efficiency to your endoscopy practice. The average US hospital is missing $10.6 million per year in revenue from its procedural areas due to poor documentation. How can you plug the leaks in your revenue cycle using automation? The Joint Commission (TJC), the FDA, state Departments of Health and others have strict requirements for tracking the chain of custody for your tissue. Read how a digital audit trail can bring regulatory compliance and increase charge capture and operational efficiency in your tissue practice. We help hospitals improve documentation and streamline their operations. We're passionate about helping our customers harness the power of data. Here are some statistics we're proud of. Mobile Aspects solutions for operational efficiency and patient safety are used by the top hospitals in the world and community hospitals alike. 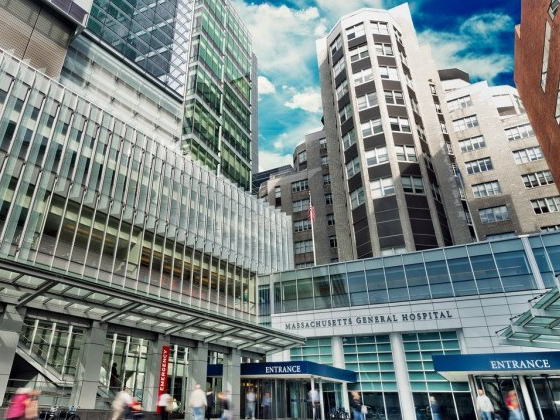 Massachusetts General Hospital uses iRISupply from Mobile Aspects to automate charge capture and supply and implant management across its procedural areas, generating millions of dollars a year in the process. Michigan Medicine uses iRISecure from Mobile Aspects to automate tissue tracking across its health system and ensure compliance with Joint Commission requirements.